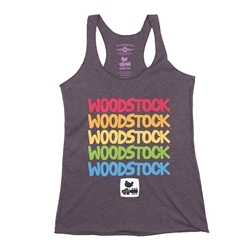 Woodstock isn't just a festival... Woodstock is a state of mind! 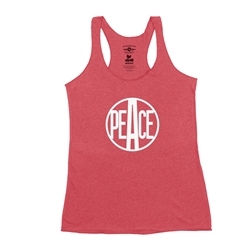 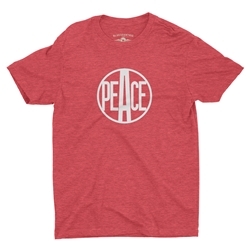 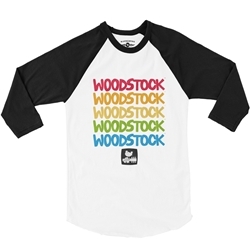 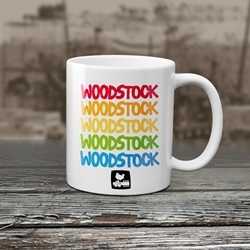 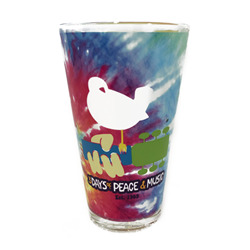 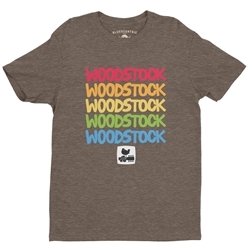 Get your inner hippie on with official Woodstock apparel and merchandise from Bluescentric. 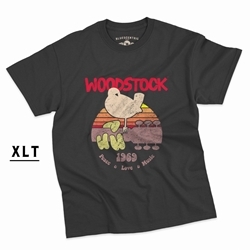 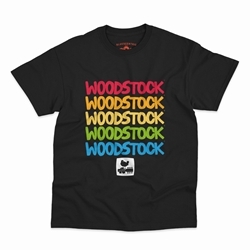 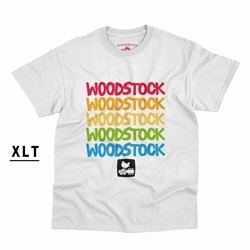 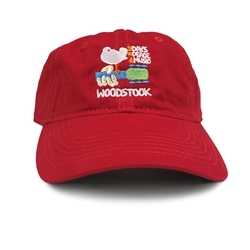 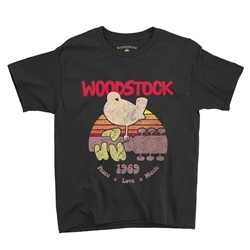 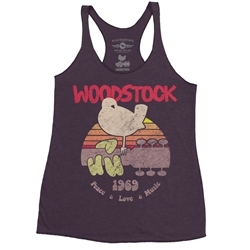 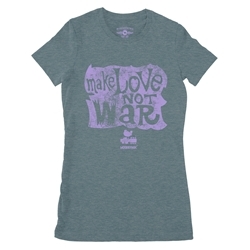 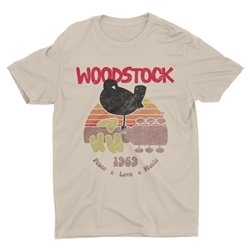 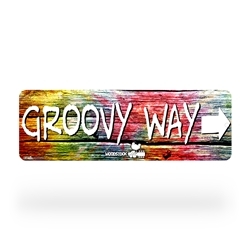 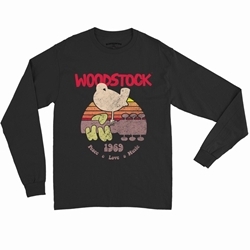 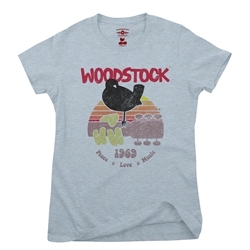 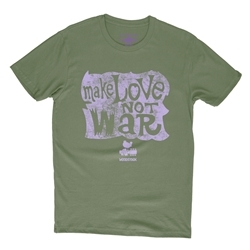 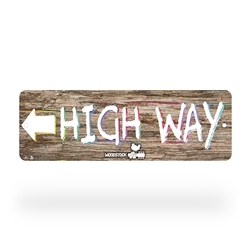 Find a variety of Woodstock t-shirts in various colors, and sizes up to 5XL. 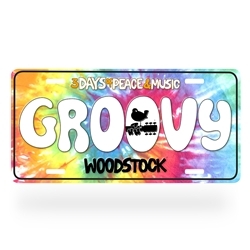 In 1969, Woodstock Music and Arts Festival unpretentiously billed itself as "An Aquarian Exposition: 3 Days of Peace & Music". 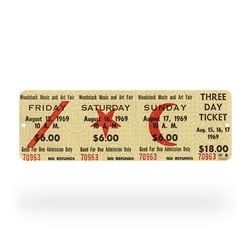 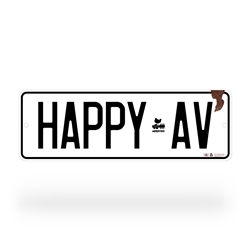 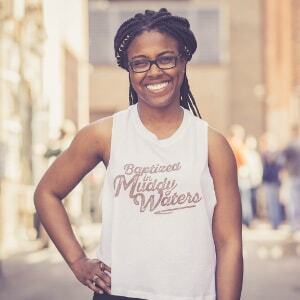 What followed became the masthead for a cultural movement. 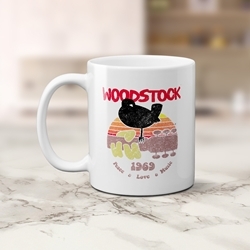 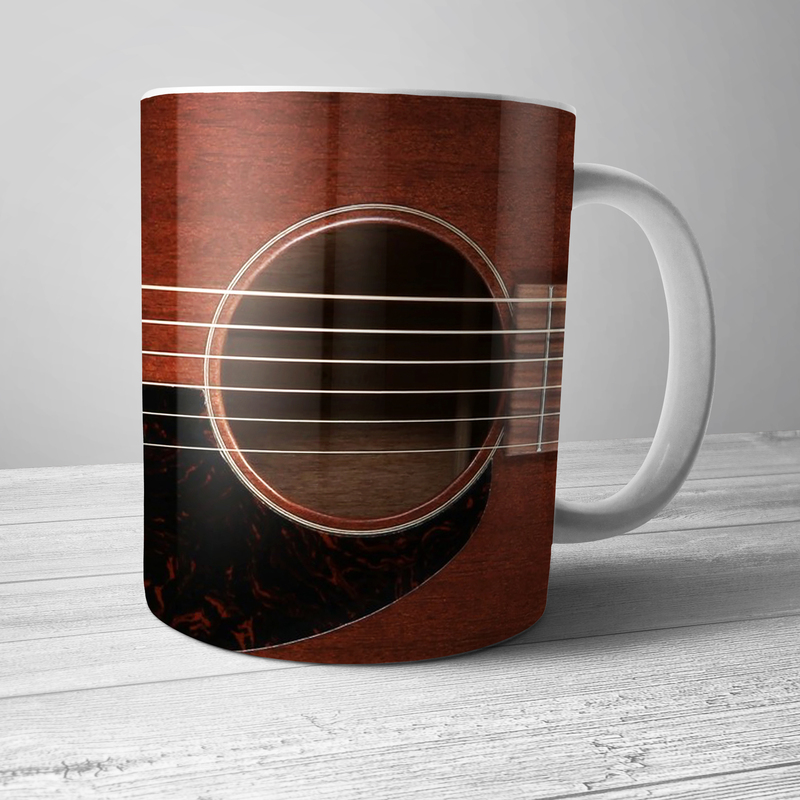 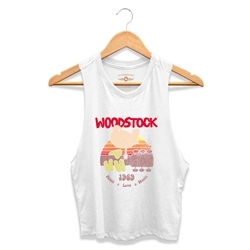 Bluescentric only manufactures authentic quality official Woodstock merchandise. 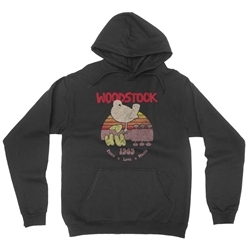 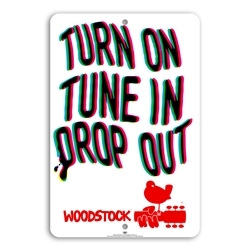 New vintage Woodstock t-shirt designs and merchandise released regularly! 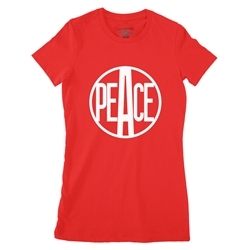 *Limited Edition shirts are only available in a small quantity or for a limited time.